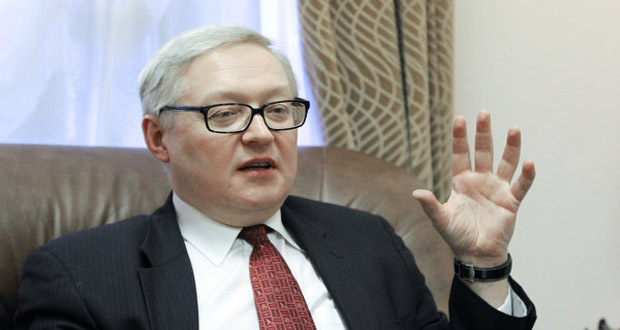 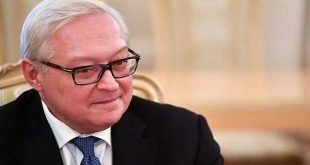 Moscow, SANA – Russian Deputy Foreign Minister Sergey Ryabkov said the Russian air force has only postponed its operation against Jabhat al-Nusra, but did not give it up ultimately. 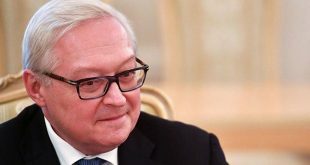 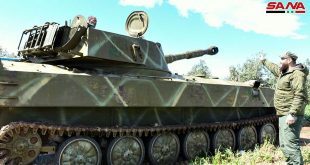 “In the interests of advancing the process towards stabilization, certain actions of Russia’s Aerospace Forces on suppressing gunmen of Jabhat al-Nusra [terrorist organization banned in Russia] were somehow delayed but we have not rejected this prospect, we have not given it up,” Ryabkov said in a speech addressing the Russian Federation Council on Friday. 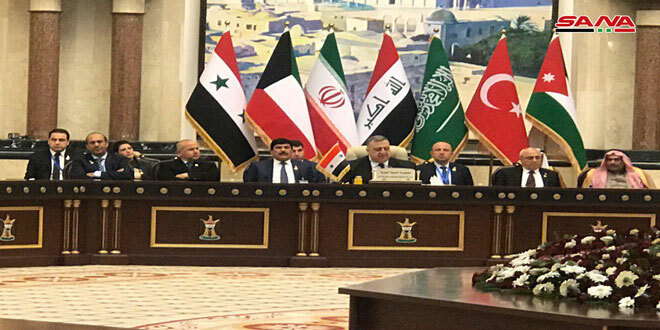 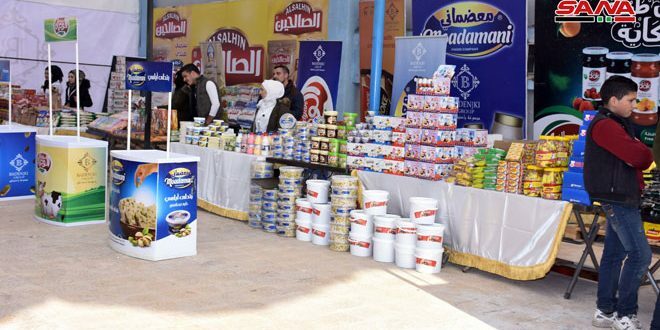 Russia’s Defense Ministry announced on Wednesday that it has postponed delivering airstrikes on the positions of armed groups in Syria to allow a number of them to complete their separation from Jabhat al-Nusra.